The modern world, is full of the hurly-burly, of noise, distraction, pressure and stress. Social media bombards us with distracting noise, notifications, messages, updates, all designed to keep us fixated to the phone. Its mostly noise, much a do about nothing. 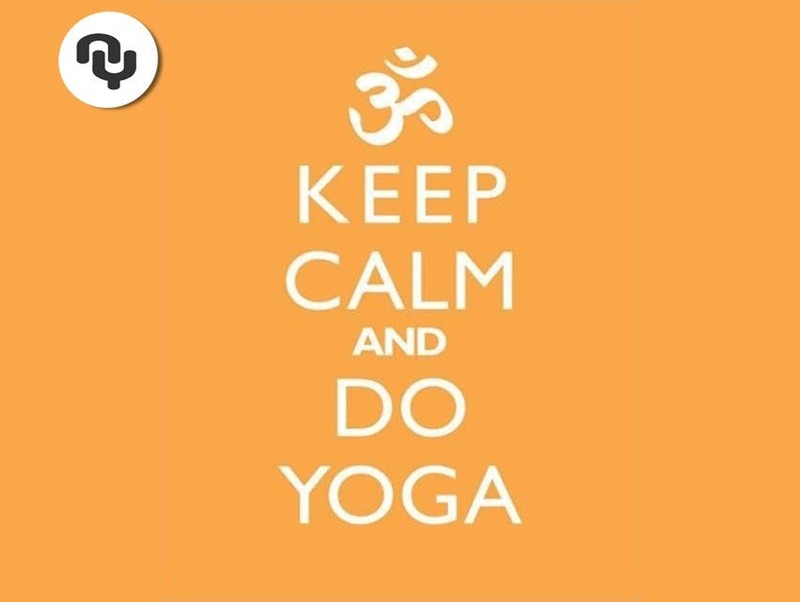 Yoga can bring peace and calm. “I'm busy is the constant refrain”, the reality is busy doing nothing. Millions of hours lost are every year attending to the chatter, and bumbling of social media. Yoga is about not being busy. The figures are quite staggering. US adults will spend an average of 3 hours, 35 minutes per day on mobile devices. Think about it its an equivalent of nearly 9 days a month. The big question is how productive was that time? Yoga brings productivity to your own mind. Facebook and other social media churn out more words, more pictures more videos. According to Zuckerberg its all about connecting people. However as we learn more about the way Facebook operates its less about connectivity and more about ad revenue. If you really want to connect try yoga and connect with yourself. Once you have connected you will find most of the things that you though were important are not important at all. Learn to connect with yoga join a class. Screen time, that's the amount of time people spend looking at phones, monitors, plasma TVs is estimated to be 13.5 hours a day. You see it everyday, people walking down the street barley looking up to cross the road, they are oblivious to the real world round them as their minds trickle through messages that are here for a second of screen time and gone in a flash. The world, architecture, nature, other people are lost in the drive to be constantly connected. Yoga will help you find the space to see the real world. Yoga is about finding the real you, it delivers a a calmness and tranquility in a world of confusion, contradiction and pointlessness. Join a yoga class near you and find the real you use the search on this page or Download new NearYou app HERE. Where do I find a yoga class Near Me? Yoga Class Near You is the no1 yoga finder in the UK. Thousands of classes, hundreds of qualified instructors. Find the best yoga teachers and classes near where you live or work.